You are about to access a reserved area. Remember you must be a registered user or reseller. New users will be granted access after submitting the registration form. Click here If you are a registered user or if you want to register. Evolution International S.r.l. 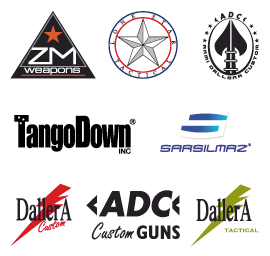 is based in italy and is a leading importer and manufacturer of air soft guns and tactical equipment. 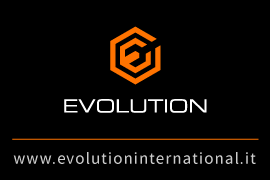 Evolution International S.r.l., italy is one of the largest air soft - soft air companies in Europe. 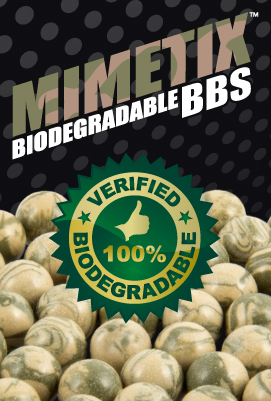 Direct import from the factories in Asia of the best brands and products and direct manufacture of a big variety of high quality products including BB's and air soft guns. At Evolution International S.r.l., Italy retailers and wholesalers can find in one place everything all products a professional business needs. Always in stock and available for immediate shipping Evolution International S.r.l., Italy offers a big choice of air soft guns, air soft rifles, air soft pistols, gears, gear boxes, upgrades, precision barrels, motors, magazines, masks, goggless, tactical glasses, gloves, knee pads, tactical equipment, tactical vests, pouches, rifle bags, holsters, backpacks, BB's, green gas and batteries. All products are shipped from Italy, Europe. Direct import of the best professional brands: Classic Army, Systema, ICS, G&G, G&P, VFC, King Arms, Evolution Airsoft, Xtreme Precision, Sphere, Systema PTW, Devgru. China guns direct import: Jing Gong, A&K, Cyma, Eagle Force, Phantom and more. 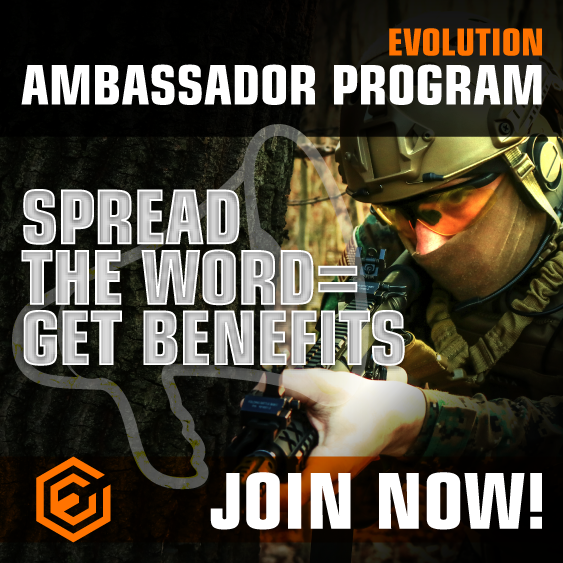 Evolution International S.r.l., Italy is the Classic Army exclusive distributor for Europe and Russia. Dealership requests are welcome.